Xiong Ziqi is so pretty, he has perfect hair and dry clothes in the rain. 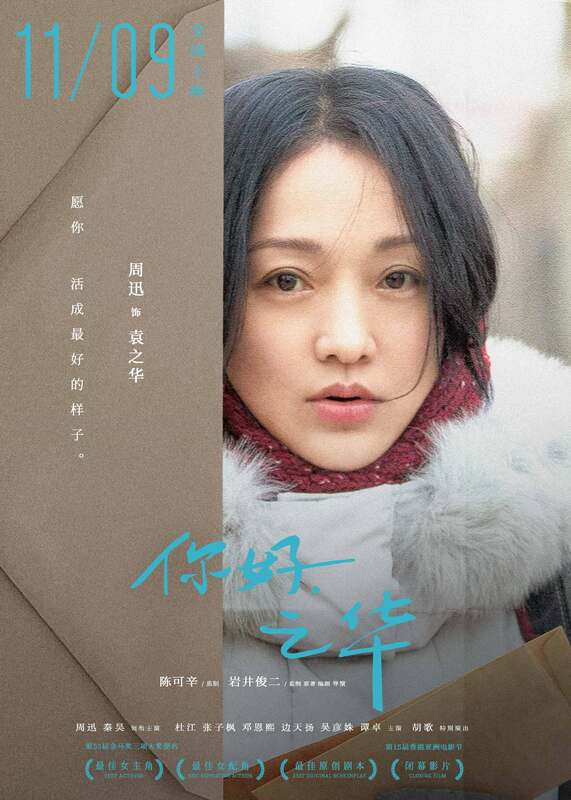 Following the now common tale of a cold, brilliant soul and a friendly, goofy soul living in the body of one hot love interest, One and Another Him 我和两个ta looks like a dupe of a bunch of other similar dramas like Fool in Love with You^2 and Two Spirits’ Love. Zhang Zifeng (Chinatown Detective) can be a brilliant actress at times, though, so it might be good. Xiong Ziqi plays the male lead while Liu Jianyu, Liu Yichang, and Xia Ruoyan round up the rest of the cast. I don’t know the supporting cast but they look cute. “Someday, I’ll take you to a place that belongs only to us…” The young actors Zhang Zifeng and Li Jiacheng show off how adorable they are. Bu Bu Jing Qing finally got a release date attached to it, but I’m disappointed that we won’t be getting out 14th Prince back…but hey, at least we’ll get to see Lin Gengxin costar with Zhou Dongyu (another really tall prince of the Qing dynasty for the Mou girl!) for upcoming movie My Ol’ Classmate. (It’s been such a long time since our last post, you can refresh your memory with regards to the synopsis). The two go through junior high, high school, and college together: and somehow, with Zhou Dongyu’s eternal youth and the playful mischief on Lin Gengxin’s* face, you can (kind of) believe it! Parts of the movie take place in America.